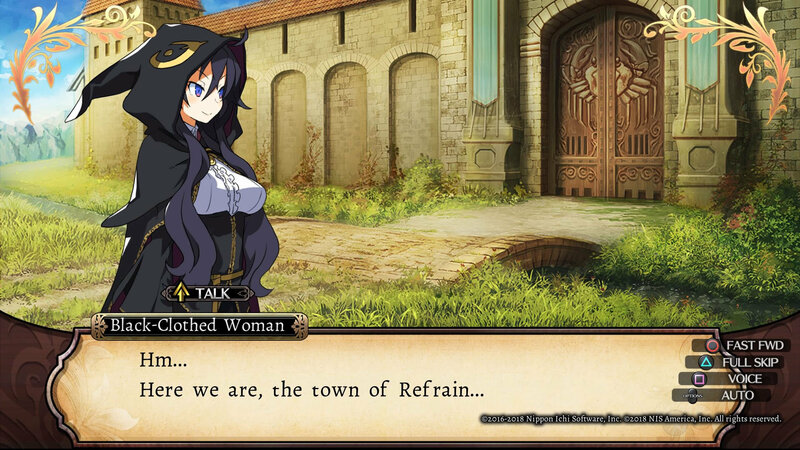 Today we take a look at Nippon Ichi softwares latest title to arrive in the UK, the dungeon crawling RPG Labyrinth of Refrain on Playstation 4. So without further ado, lets dive in and start a spelunking as we break down what you can expect from this title. 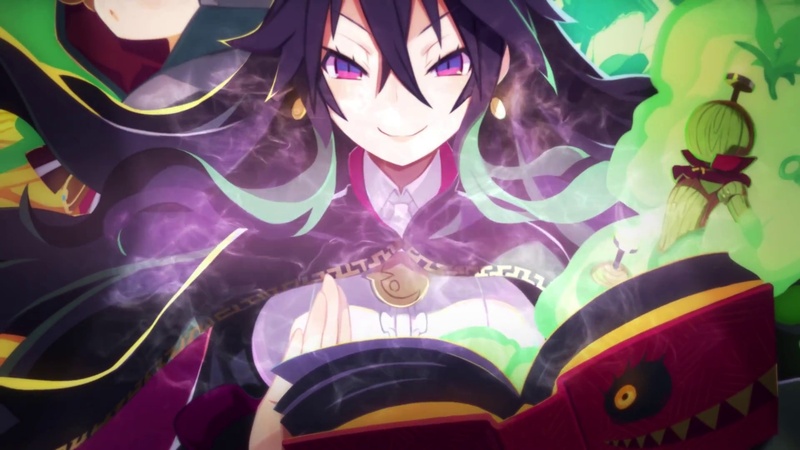 Labyrinth of Refrain sees you take up the mantle of Tractie, a sentient magical tome under the command of the great dusk witch Dronya, who has been tasked with exploring the miasma filled maze below the town square by the acting governor. Sadly, humans can not survive the miasma for too long, making it impossible for the witch herself or townspeople to enter. Enter Tractie. Though unable to do much on his own, his sentience and lack of being human gives him the unique advantage of been able to survive below the town. Thanks to the magic of Dronya, he is able to call upon magical puppets to aid him in the tasks he can not do alone, from being carried around to participating in combat and much more. 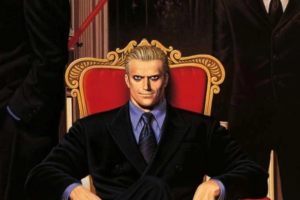 The story itself is told in the good old style of a visual novel with 2D art work and text boxes that anyone familiar with NIS’s titles will feel comfortable with as the text heavy narrative progresses either the main story or the sub plots or even the multitude of tutorials that while taxing when recapped for the 3rd time are much needed for the many systems the game has in place fortunately the writing is ether informative were it needs to be or contains NIS’s usual brand of humor crossed with sheer bizarre dialog that fans will be all to welcoming of. Visually the 2D art suits the genre perfectly and while not groundbreaking by any measure, it serves its purpose with its colourful anime art style in its story telling, gameplay and monster designs. 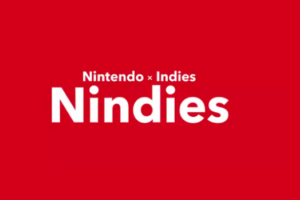 With this said there is a small aspect of the titles visual assets that I was unsure about at the start, and this comes in the form of the re-used assets from the title Witch and the Hundred Knight. These assets however ended up becoming well fitted within the rest of the title and ultimately worked in the games favor. The games audio also feels heavily reused from that of Hundred Knight, especially in the area of the background music. Unless I’m entirely mistaken, this is a perfect copy and paste in my experience so far. With that said it does fit the games atmosphere rather well. 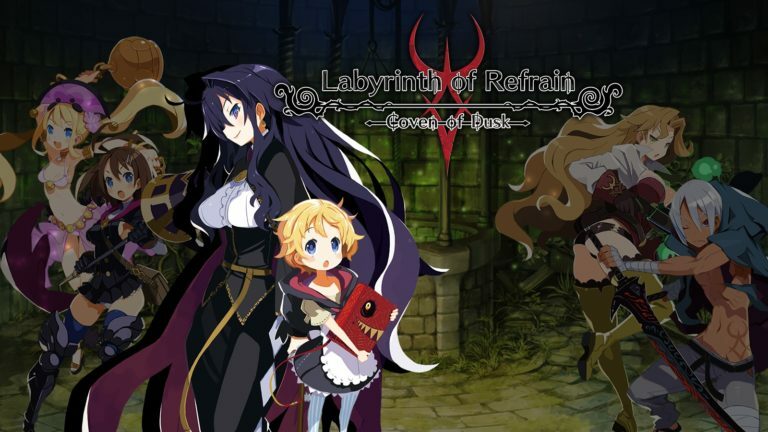 Gameplay is made up of two main segments, the visual novel styled story telling making up one side of this with the other been the first person dungeon crawling aspects. Overall this is your standard affair that anyone who has played a dungeon crawler before will be at home with, as each of the games systems slowly opens up through progression. More of the titles unique traits and quirks begin to show making for an enjoyable experience once given full reign, sadly this is slowed down in the early hours due to the constant backtracking and skill tutorials. During exploration there are a number of things to consider. From finding items, completing sub-quests or improving your puppets equipment, alongside completing your main objective and dealing with the labyrinths traps and puzzles. 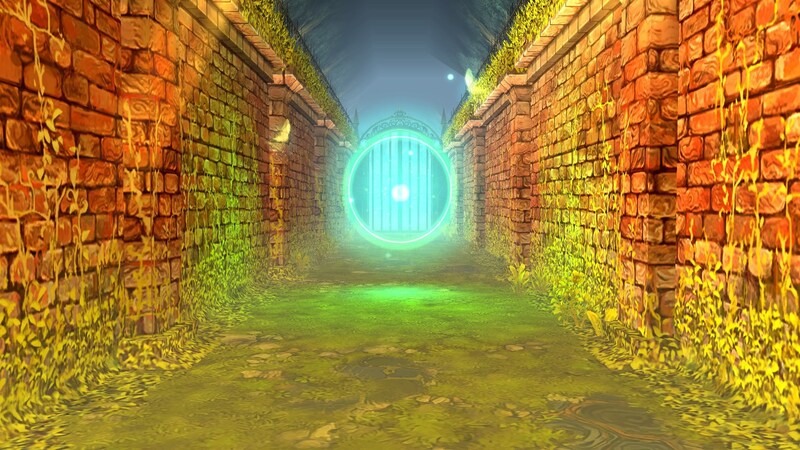 This allows for full map zones that give a multitude of things to do and feeling far from barren or empty, with secrets and surprises behind almost every turn, door or even wall. The games turn based combat will play heavily into your explorations, as your puppets engage in first person combat against 2D sprites with a myriad of skills, ability’s and spells depending on the make up of the teams classes and formations. This gives the player a large amount of flexibility in terms of play style without being overly complex. Combat can range from straightforward steamrolling over your opponents, even on the standard difficulty, to fever pitch levels of sweaty palms as you pull out all the stops to keep your team alive. This is even possible on the lower difficulty, depending entirely on how you play with pushing your luck too far or being too greedy having costly outcomes. Overall I have enjoyed my time with the title due to NIS’s usual writing style and quirky gameplay. While a little bit of a slow starter, the story and combat kept me keen and interested. Fans of dungeon crawlers should be sure to check it out, more so if those fans also enjoyed hundred knight, as the combination of crawler and hundreds visual influence work surprisingly well together.